No.101 Huayuan South Road, Nanpu Industrial Zone, Chengdong Street, Fengze District, Quanzhou, Fujian, China. 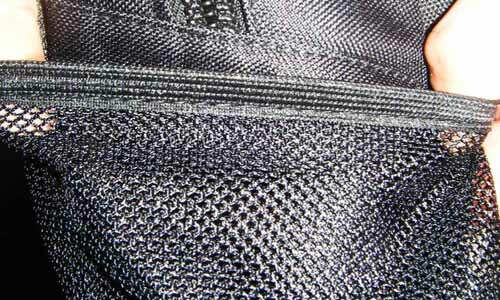 * all fabrics in good strength, PVC coating in good thickness and soft feeling and without scratch break. 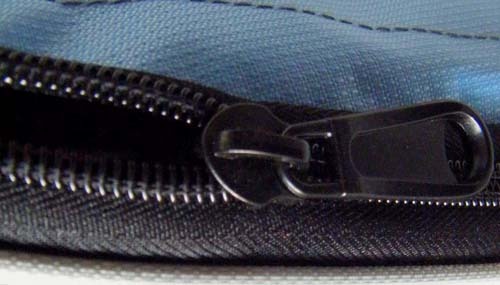 * all zippers in smooth pulling. 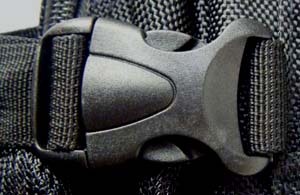 * all buckles in fatigue-resistant and cold-resistant. * all logo applications in secure fastness and neat position. 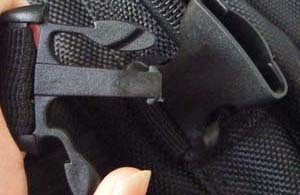 * bartack or cross stitch on handles and shoulder straps to fasten these kinds of forced parts. 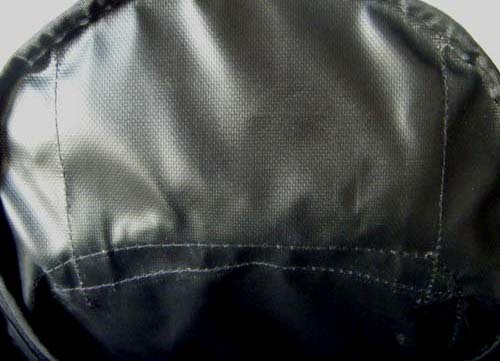 * 6-7 stitches per inch to sew each bag in a nice way and good quality. 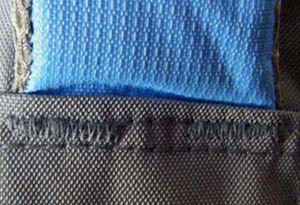 * the mouth spread of all mesh pockets in the maximum range. * other details follow the customers' requirements in a careful way. 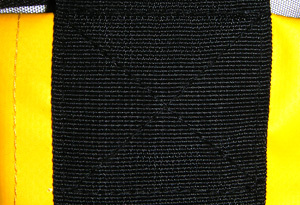 We don't only take care of the bags quality and workmanship, but also provide good prices. We don't only provide good prices, but also develop fashion styles from time to time. We don't only develop fashion styles, but also make samples quickly and carefully. We don't only make samples quickly, but also produce the goods timely.